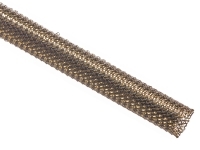 F6 woven wrap utilizes many of the same characteristics as our original F6 split braided sleeving including the easy wrap around design and the extra overlap to enclose around important wires in electronic communication and power systems. 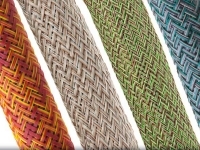 F6 Woven Wrap braided side entry / wrap around sleeving is the ideal product for providing superior harness and cable bundle protection at a reasonable price. 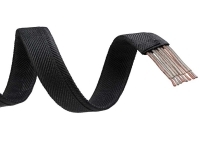 The wrap around feature of the F6 Woven Wrap Sleeving allows you to protect your cables without having to disconnect them, making for a very easy installation. 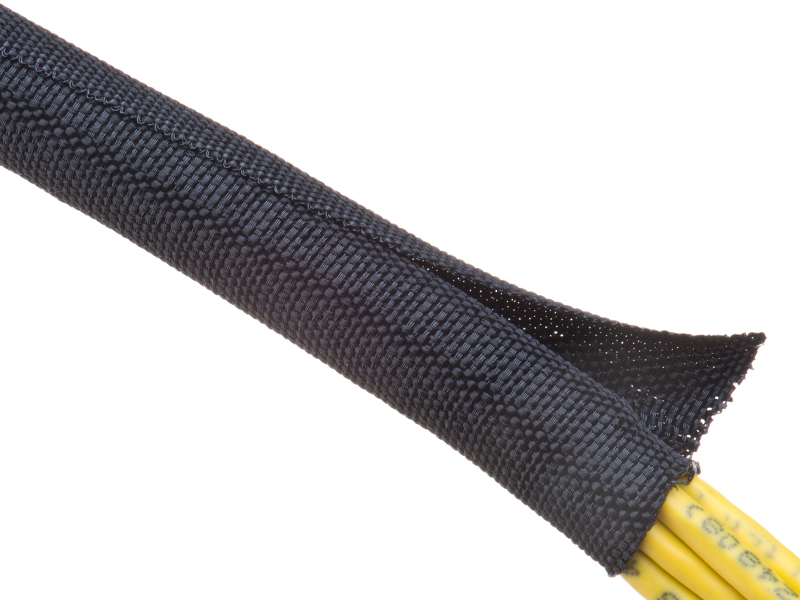 By allowing up to 51% overlap, the F6 woven wrap has increased flexibility and keeps your cables safe around those sharp edges – fraying is not an issue with this product! 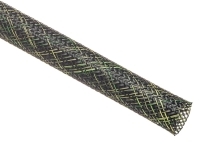 Also, the F6 Woven Wrap cuts effortlessly with a hot knife, making it a great product to work with. Unlike its pricier competitors, the F6 woven wrap is available at a very reasonable price while remaining to be the same high caliber product. If you are on a budget and looking for a great quality product that is easy to install, order the F6 Woven Wrap Braided sleeving today!